SEOUL: The world’s biggest smartphone and memory chip maker Samsung Electronics warned of a 60 per cent-plus plunge in first-quarter operating profits Friday, in the face of a weakening chip market. Operating profits for January to March would be “approximately 6.2 trillion won”, the firm said in a statement, down 60.4 per cent on the same period last year. Sales were about 52 trillion won, it said — 14 per cent lower. Samsung also launched its top-end S10 5G smartphone on Friday, after South Korea this week won the global race to commercially launch the world’s first nationwide 5G networks. But the company has to contend with increasingly tough competition in the smartphone market from Chinese rivals like Huawei — which in 2017 surpassed Apple to take second place — offering quality devices at lower prices. The earnings estimate was below analyst forecasts of 6.9 trillion won according to Bloomberg News. It would represent the firm’s lowest operating profits since the third quarter of 2016, and comes after it reported its first fall in quarterly profit for two years in January. 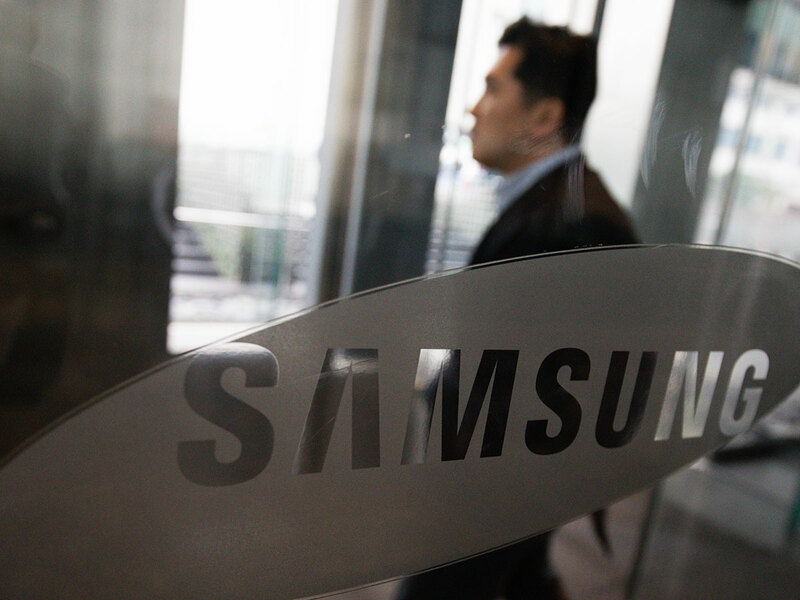 But Samsung shares were up 0.3 per cent in morning trade. The firm once had a 20 per cent market share in China, the world’s largest smartphone market, but has seen that tumble to less than one per cent.